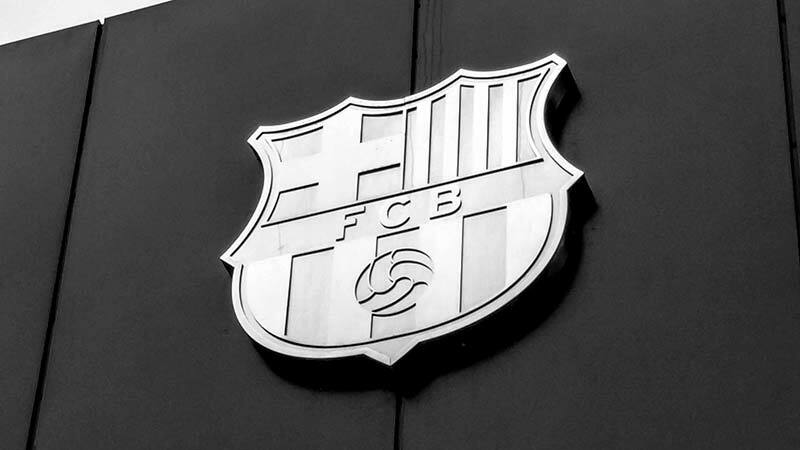 Barcelona’s training ground was the setting for this boot test, home to the world's most lethal attacking trio. We were invited by Nike Football to find out the details from the designers about just how they created the latest Hypervenom 3. When designing the Hypervenom 3, the team had just two things the boot needed to do: cut and strike. These boots are made for goal scoring. The Hypervenom 3 is a ground up reworking of the last model - nothing remains of the much debated Hypervenom 2. Nike decided they needed to go back to the drawing board and resurrect the essence of the original. The boot went through two key prototyping phases, this was to ensure that they were getting the very best out of the boot itself and keeping true to the Hypervenom. From the very first viewing you notice a completely new boot, the old and much loved NikeSkin upper has been replaced with Flyknit, Nike’s go-to boot material these days. 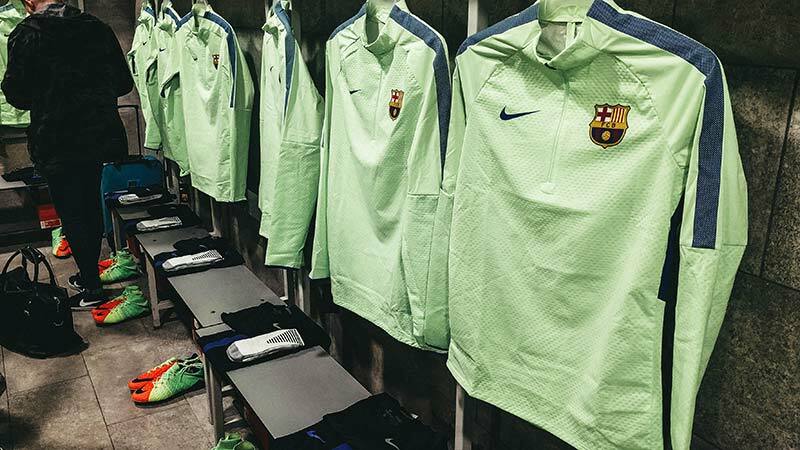 You could ask: “Well what makes it different from the Magista or Superfly now?”. That’s a great question and we’re glad you asked! Layered into the Flyknit are Poron foam pods which are designed to soften your touch when with low impact. However, if you are going to put your laces through the ball, they become rigid when striking to create a firm launching pad for a true powerful strike. Another key change on the Phantom III DF is the Dynamic Fit collar itself, no longer is it a somewhat simple collar, but it has been designed asymmetrically, due to a player's ankle bones being offset. The new Hypervenom now features a Dynamic Fit collar that is high on the inside of the boot, so that cutting during a game your ankle can have support to allow you to strike and score! The pods in the strike zone are just 2mm thick, enough to make a difference, not enough to be a distraction. In other areas, the pods are hollow and flexible, designed to enhance your touch and control on the ball. Nike realised the mistake they made replacing the original upper on the Hypervenom 2 and the texture of the new upper is a nod to the boot we knew and loved. While the whole upper is flyknit, the heel area is slightly more rigid to enable the right amount of lockdown to occur, this lockdown will help you to Cut and Strike! Another huge change from the last model is the newly designed soleplate, inspired by Nike Free technology, this was to allow players to move as if they weren't wearing a boot. This innovation is a step forward in giving the player freedom of movement around the front of the foot, allowing more flexibility and enabling greater agility while running and changing directions. 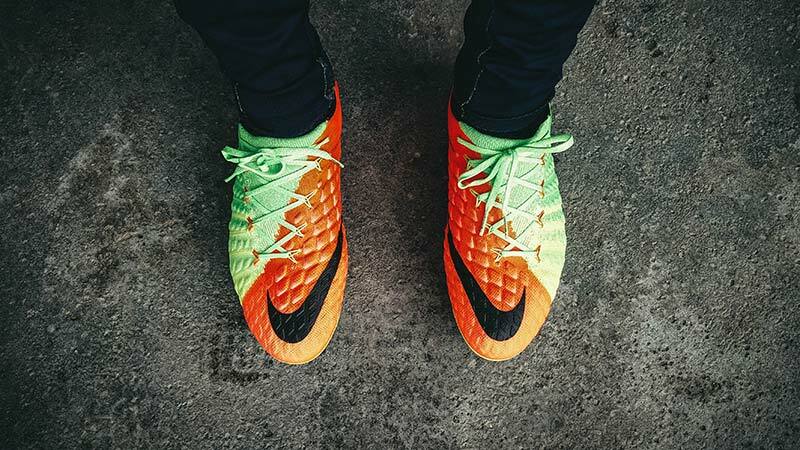 Added to this, a mix of hexagonal and bladed studs give you the feeling of constant grip on the pitch. The insole itself is a little marvel too, designed to work in unison with the NikeGrip socks, helping you avoid slippage when the going gets tough. The NikeGrip socks were actually inspired by gecko's feet! The stars that will be bursting nets across Europe in the HV3 are, Robert Lewandowski, Edinson Cavani, Gonzalo Higuain, Marcus Rashford and Harry Kane. This range of experienced and youthful strikers shows you that whatever age you are, you still need that cutting edge boot to keep you one step ahead of the defender. 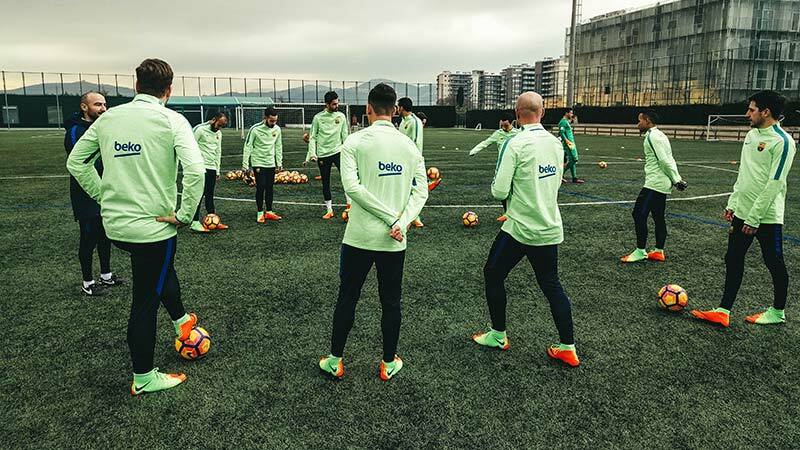 These players are among the best finishers to step on the pitch and one can only imagine the damage they will cause in the Hypervenom 3. A somewhat distinctive colourway of orange and green fits in the with the new Radiation Flare Pack from Nike, with new colours for the Magista, Superfly and Tiempo. This colour scheme reminds us of the Total90 III Laser launch colourway, which was a bold green and red combo. You could say it’s an appropriate choice given the Hypervenom replaced the Total 90 but remains the same boot in spirit - the strikers choice. With the boot weighing just 196g, (even lighter without the Dynamic Fit Collar), the Hypervenom 3 is 17% lighter than its predecessor. People did complain about how the Hypervenom 2 felt somewhat cumbersome, overweight and just not flexible enough. Hence why the HV3 feels on the upper level of refinement, a huge leap forward for the line. Is the Hypervenom 3 Nike’s best boot silo? That’s for you to decide, but the view from the FOOTY.COM office is a definite yes. Lightweight, flexible, while giving you lock down and deadly finishing, it is everything you hoped for and more. The full range of Nike Hypervenom III includes the top tier Phantom III DF and Phantom III, moving on to the Phatal III DF, Phelon III and Phade III. 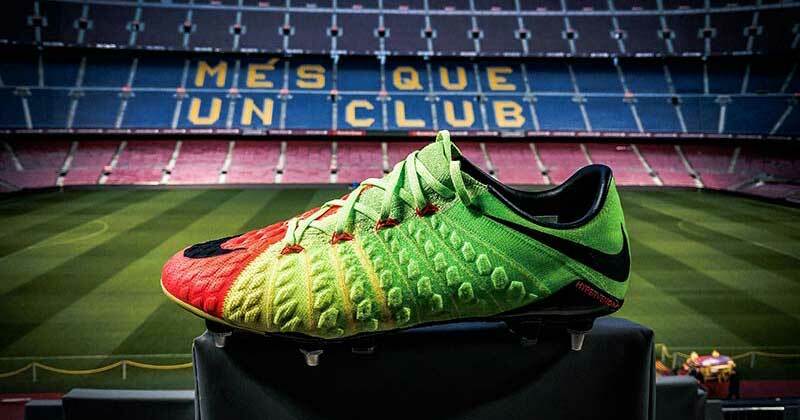 There is a Hypervenom for every style and budget! Want to get your hands on a pair of the new Hypervenom III? Hit the button below! Stay tuned to the Blog for the latest news, concepts, blogs, quizzes and reviews.